This fresh juicy watermelon ice lolly is easy to make and must-have, available throughout the whole summer for the quick refreshment. Squeeze watermelon and strain the juice. 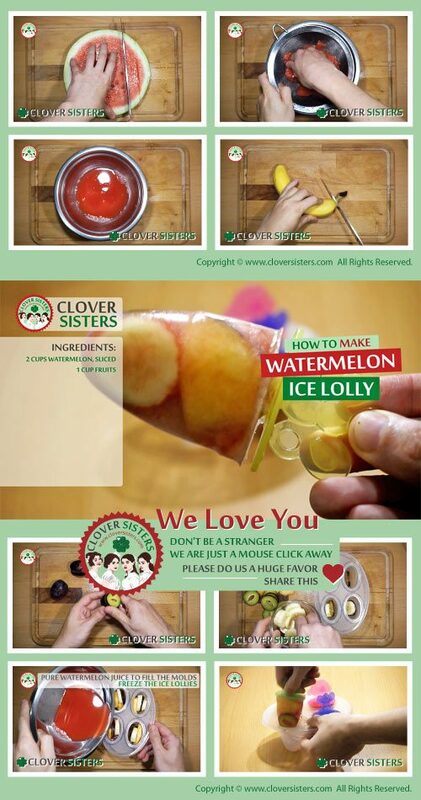 Fill the molds with variety of a fruit bits and pure watermelon juice to fill the molds. 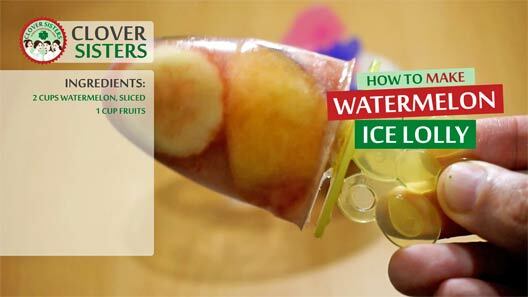 Freeze the ice lollies.